In today’s post, I share my best success tips for introverted network marketers. You do not need to be an extrovert before you succeed in network marketing business. 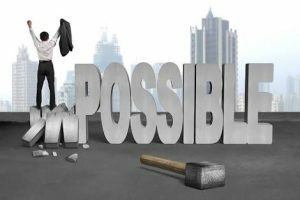 If you are an introverted network marketer, and you struggle at all with networking, be sure to read this post till the end to learn how to make your network marketing business a smashing success. 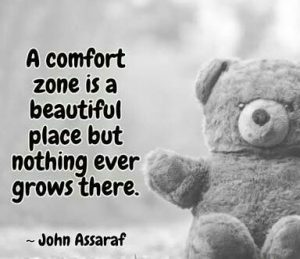 As difficult as being an introvert may be, you have to get out of your comfort zone, because your business is not an island. You can’t build it by yourself. You need to find people to really connect with and form meaningful relationships. 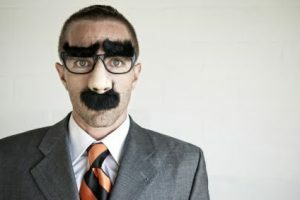 The good news for those who are introverted is that there are plenty of skills that introverts have that actually set them up for success, and, while networking may not be a natural talent for most introverts, it can certainly be learned. The truth is that networking doesn’t have to be difficult, no matter how introverted or extroverted you might be. Simply stick to a few basic guidelines, be yourself, put in the effort, and you’ll do just fine. The idea that only outgoing people can establish relationships with others is not true. As an introvert, you have strengths that you can use which will work well with your personality. #TIP1: GIVE YOURSELF THE REASON TO NETWORK. 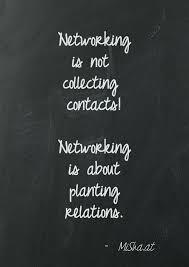 Networking is not a bad word. 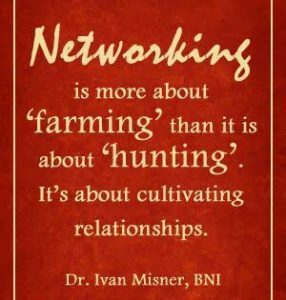 Networking is as much about nurturing as it is about meeting people. It is about people skills, courtesy and developing connections. You might have heard, in business, it’s not what you do, but who you know. You may dislike this but you need to come to understand that all you need to do is to be genuinely interested in people, helping them out and giving as much if not more, before asking anything. #TIP2: STAY IN THE MOMENT. If offline, stay in the moment. Once you are able to strike a conversation with someone, it’s important to stay focused on the conversation rather than strategizing about the next person you want to talk to. Keep your focus in the moment, ask the person questions, listen to what they have to say. If you focus on the conversation, the person you are talking to will appreciate you. What of if it were to be online? I’d rather have a one on one conversation with a close friend than being part of a lively group of strangers, acquaintances or even friends. If you feel the same way, don’t despair. Focus on one person if you are online. Block out the noise, strike up a meaningful conversation with someone you admire and respect a lot. It is much easier online, they can’t see the sweat running down your face. Plus, you would also make them feel really special. #TIP3: SET SOME INTENTIONAL GOALS ABOUT THE PEOPLE YOU’D LIKE TO MEET. Before you ever arrive at any networking event, you should set a goal at whom you want to meet. Doing this will help you rid off shyness that may otherwise put you down. If there are specific people you’d like to meet, name them and jot down some ideas on how you would meet them and what you’d want to say to them or ask them when you have met them. Don’t get too scripty. Just sketch out ideas. In addition, create a list of words and phrases that describe the people you want to meet. You can use words such as caring, positive, pleasant, easy going, supportive, beautiful, reticent, handsome, kind, helpful, honest, flexible, and reliable etc. 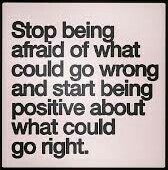 And by doing this, you are essentially describing your perfect team players, friends, prospects and even clients. In addition, you are tuning your brain to recognize them and even attract them into your world. 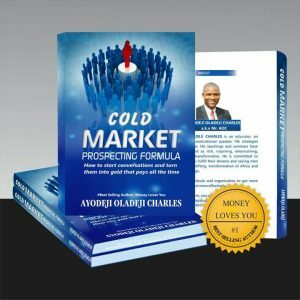 At its best, network marketing is about committing to the success of other people to the same extent that they are willing to commit to their own success. 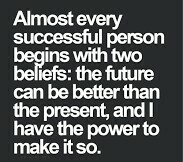 So, with this in mind, you can see that the successful network marketer must be a person who has highly developed listening skills. Listening to what others say and to what they do not say. Listening to what it’s important to that person and what’s missing in his or her life. Listen and fine tune your actions in each of those areas. Being an introvert, you might already excel at this. If you rather let others do the talking, then that’s great. It shows respect towards that person. You can also find the right time to speak – never interrupting or being overly aggressive. Play up to your strengths. Listen twice as much as you talk. 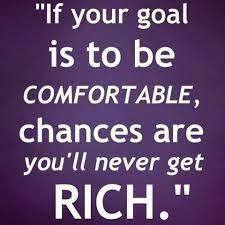 Listen your way to riches and a successful you. #TIP5: COMPLEMENT YOURSELF WITH A BUDDY. It’s great to look for a buddy to go with you to any networking event. Sticking to a buddy you are comfortable with is a great way to complement yourself especially if he’s an extrovert. And you can rely on him to fill the conversation. A huge business networking event or even a small dinner can be less intimidating if you have a buddy. That way, you’ll have someone to sit with or introduce you to others. If you have to go alone, reach out and make at least one solid connection. It’s always much easier to have a partner than to be lost in a crowd of complete strangers. Many times people who have a smiling and happy countenance seem to grab the attention of people before the other kind. Your smile is one of the most useful social tools you have to introduce your offer. It can be use to discern others. Introverts are often used to not making use of their smile and eye contact. You can sell your product or service more easily with a toothy smile than when you rely on pure logical argument with a stoic countenance. If you’re hiding against the wall with your arms crossed over your chest, you’re not giving off a very approachable vibe, either. So try smile, and look as warm and casual as you can, it will open the door for someone to walk to you and strike a conversation. If you think you might like to try a networking group, visit a few before you commit. Pick the right networking group. Eighty percent of your personal and professional success depends on your ability with people. Very little happens in life without the help and involvement of other people. People hire you, invest in you, include you, invite you, rally behind you and support you along your path. And for your business to fly, you need to get them into the hands of the right people. A thought in www.success.com says, ‘So before joining a networking group, talk to members to find out what they like most about the group. ‘Professional organizations can be easy networking for introverts because your common interest means the conversation is practically already underway. ‘And chances are good that you know a little bit about other people in the group already. ‘Successful networking when you’re not the networking kind requires a combination of mindset and action. “It’s helpful to remember that networking is a learned skill,” says Buelow. “We introverts can forget that and think we’re either born with the gift of gab or not. ‘Treat the process as you would anything new you wanted to become adept at: Watch others you admire. ‘Find a mentor or networking partner. Accept that you’ll feel lots of discomfort alongside moments of ease. And practice, practice, practice. Let me know the tips that strikes a cord with you in the comment box. Thanks. I hope to see you becoming a Naija Marketing Pro. 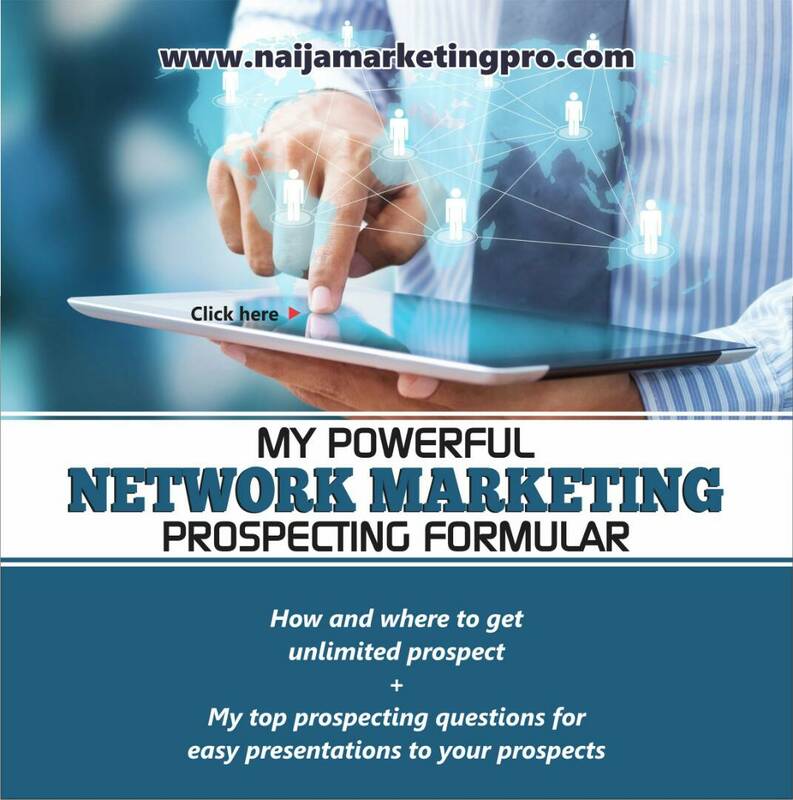 « 10 STEPS ON NETWORK MARKETING PROSPECTING THAT IS EFFECTIVE.